This April, our company welcomes 92 years of servicing customers in our community. 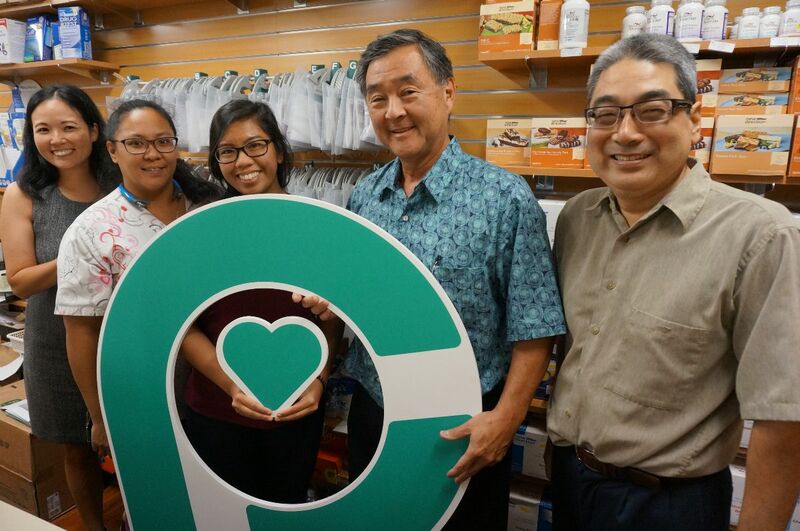 Yoshino Drug Store started it all by providing a convenient drugstore/pharmacy location in a thriving Honolulu neighborhood. 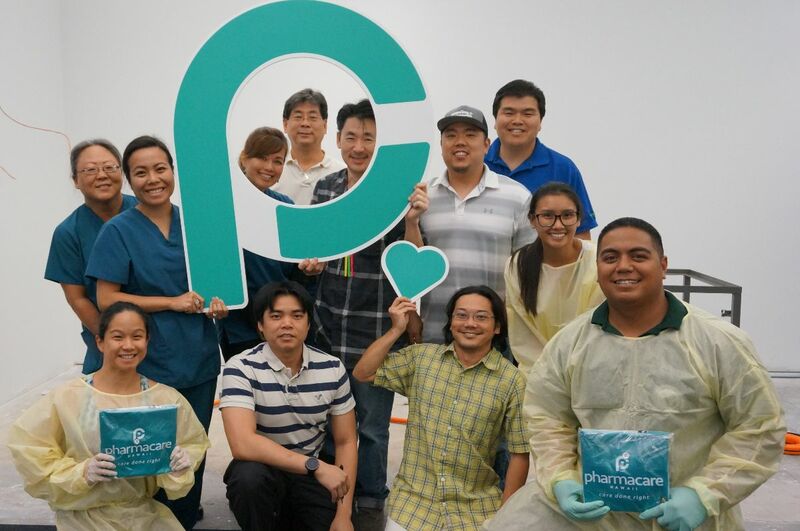 Today, we’ve grown throughout several neighborhoods across Oahu and Hilo, and we've continued to demonstrate reliable, dependable, quality care for our patients and customers. Together, we have expanded our commitment to neighborhoods with our care done right mission. We have built new programs helping keep children and adults get vaccinated, offering vital breast pumps to new moms, and protecting the health of communities with outreach and education. We have found ways to reaching the most ailing patients at hospital beds or at home, and brought medication therapies to enhancing their lives, allowing them to enjoy what matters most. We are excited to reveal a new marketing message called Save Time, Save A Trip. It is a short, simple, straightforward statement for our patients and customers. We understand that in many cases our patients just want to get better quicker to move along with their normal life. Our exceptional health care team and patient-focused services are there to help them on their journey to recovery. Below are some examples of our time saving services. Hospital stays can be stressful. A man who hadn’t taken care of his diabetes has been hospitalized. He will need rest and medication. He has elected for Pharmacare’s BedMed program, so he can receive his medication bedside prior to leaving. Now, the hospital staff, physicians and his family are more confident about his road to recovery after discharge. Pharmacare makes deliveries to nursing and long-term care facilities, physician offices, and patient homes. 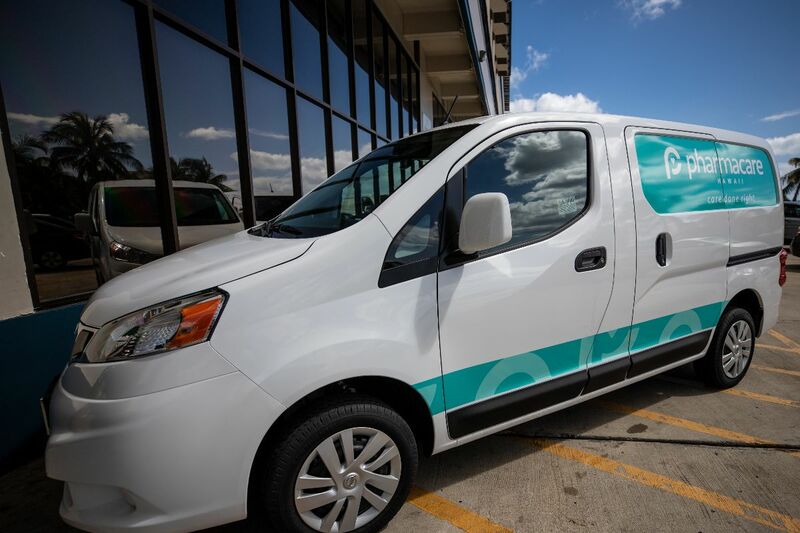 With comments such as “Your delivery employees are exceptional,” “He is a A+ person on your staff,” “They are polite and hardworking.” Pharmacare’s delivery service is not only convenient, but they are the personality of our company.